You've probably been following the string of campus controversies from lower Alabama to Northern California – speaking appearances by alt-right politicos and others who've been branded as purveyors of hate speech. Some have canceled appearances amid concerns by universities that say they can't ensure security and that there won't be violence. 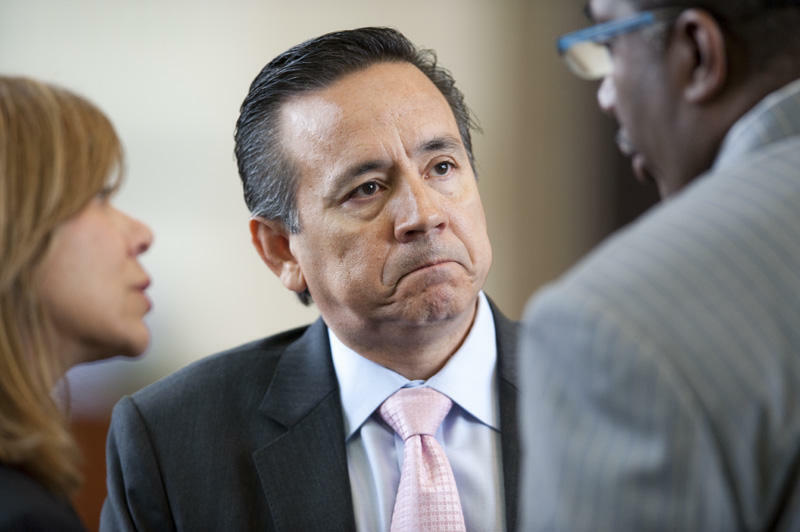 FBI and IRS agents raided the San Antonio law offices of state Sen. Carlos Uresti on Thursday morning — confiscating documents and other items. 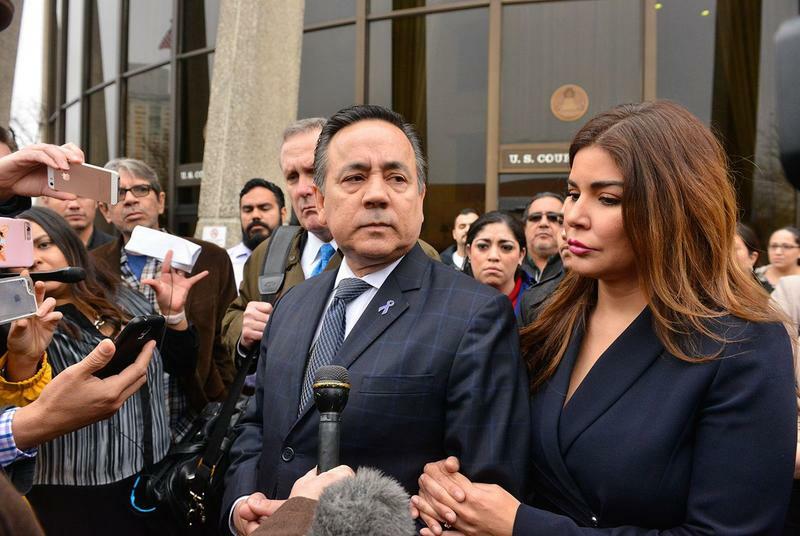 A law enforcement source told the San Antonio Express-News, which first reported the raid Thursday, that it was connected to Uresti’s involvement with a now-bankrupt fracking sand company that he held a financial stake in. 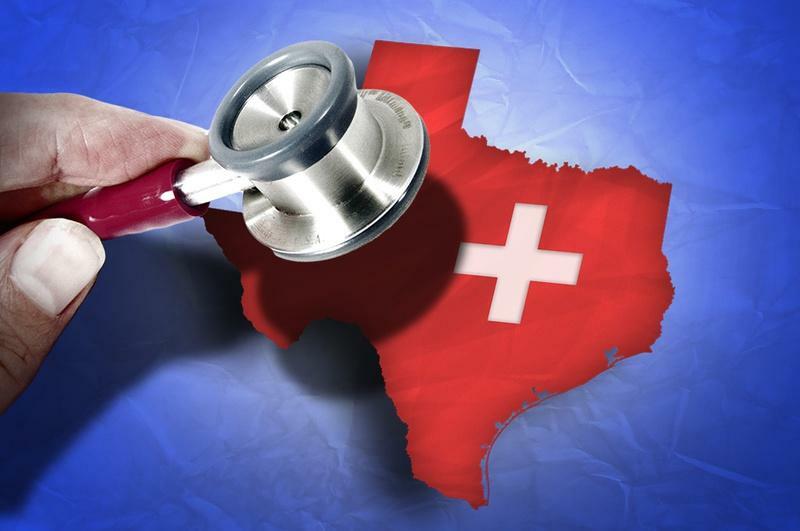 The Texas Senate unanimously approved an overhaul of long-term and acute care Medicaid services on Monday in an effort to expand care to more disabled Texans while saving millions of state dollars. “We cannot continue to fund the same inefficient, unsustainable long-term care system and expect a different result,” said Sen. Jane Nelson, R-Flower Mound, the author of Senate Bill 7. Unemployment among U.S. veterans fell in 2012 but is still higher than the rest of the workforce. Two bills dealing with vets and employment are before the Texas Senate Veteran Affairs and Military Installations Committee. One would help veterans find work in Texas agencies; the other would ensure they could take time off from work. Both bills are aimed at reintegrating veterans into civilian life and jobs. The Texas Senate approved a budget for the next two years today, one that would restore some of the cuts from two years ago. 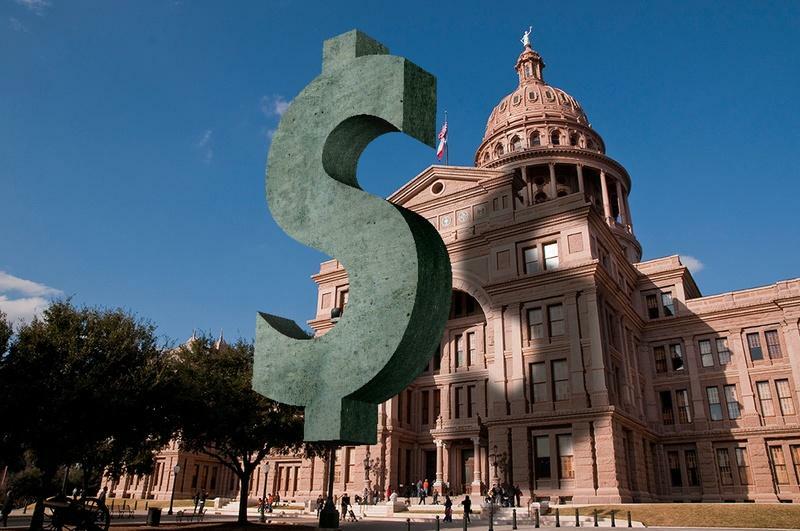 A balanced budget is the one thing the Texas Constitution requires lawmakers to pass when they meet in Austin every two years. Much of the attention this session is on funding for public education, which lost about $4 billion in the budget passed in 2011. Texas voters are one step closer to deciding whether some state officials should face term limits. 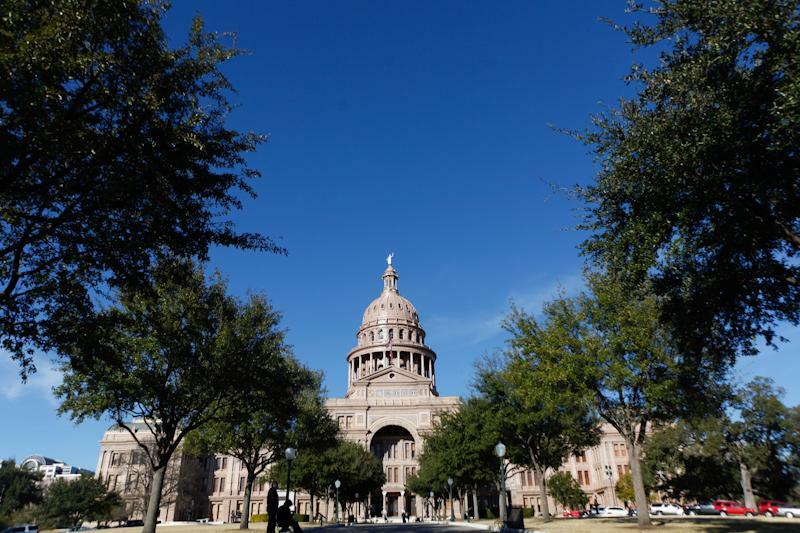 The Texas Senate approved a measure today that would limit the governor, lieutenant governor and other statewide office holders to just two consecutive terms in office. The rule would not apply to state lawmakers or judges, according to this Senate Research Center analysis. State Senator Craig Estes (R-Wichita) was among a handful of lawmakers who voted against the resolution. 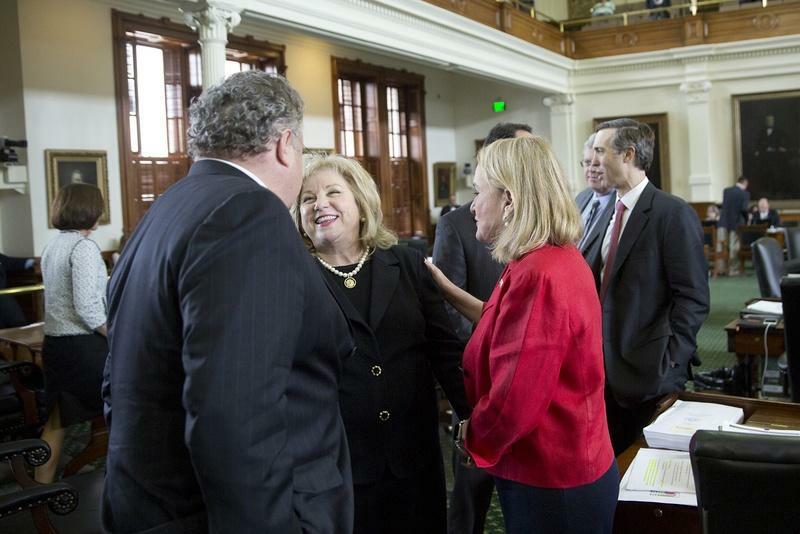 The Texas Senate's Nominations committee confirmed Gov. Rick Perry’s appointment of Dr. Kyle Janek as the head of the state’s largest healthcare service provider for low-income and aging Texans – the Texas Health and Human Services Commission. 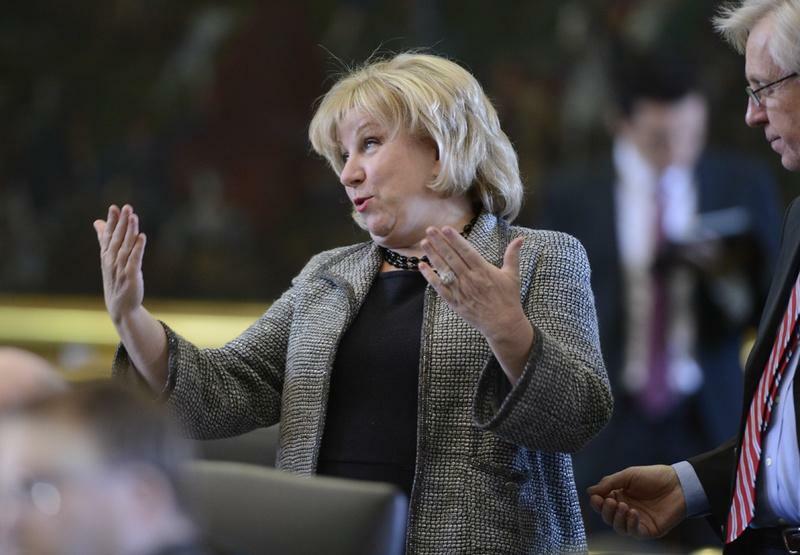 Janek spoke to Sen. Jane Nelson about the future of funding and providing Medicaid services for Texans, asserting that the state should take a more streamlined approach to providing and funding healthcare. 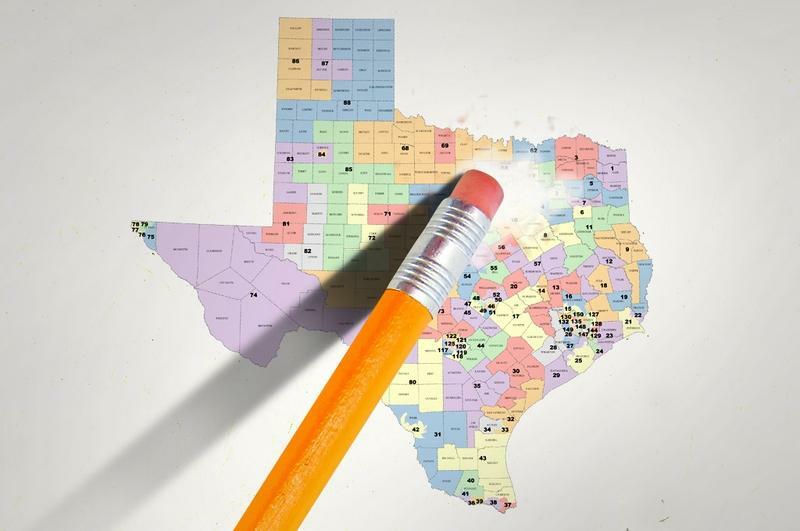 Legislative redistricting meant all Texas senators had to run for office in 2012. But since the Senate has staggered four-year terms, it had to pick about half of its members to run again two years from now. Five senators now represent some part of Travis and Williamson counties. Troy Fraser, R-Horseshoe Bay, and Judith Zaffirini, D-Laredo, each got four-year terms. Kirk Watson, D-Austin, Charles Schwertner, R-Georgetown, and Donna Campbell, R-New Braunfels, got two-year terms. Lt. Gov. 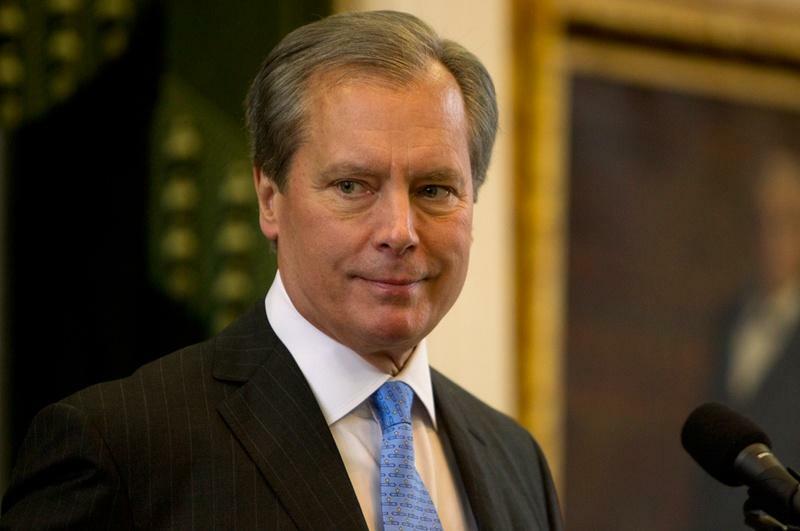 David Dewhurst slipped out his committee assignments for the 83rd Legislature late Friday afternoon, a bit of timing that will give senators — and the lieutenant governor — several days before they see each other again to debate the choices. This year's announcements are earlier than usual, and a bit anticlimactic: Dewhurst rearranged the chairmanships late last year. Texas lawmakers met today to discuss possible changes to the Public Information Act due to advances in technology. With the confluence of available data and technologies, elected officials may redefine what is public information and what isn't. Lt. Gov. David Dewhurst has asked the Senate Open Government Committee to take a look at possible revisions to the Public Information Act. Today, that committee heard testimony about how technologies are creating public information and how access to that information can affect government contractors. As it currently stands, the language of Texas Public Information Act presumes that government information should be available to the public. The Act was instituted in 1993 to ensure that all government information is available to the public with the exception of information that is either confidential or protected. In actuality, there are plenty of exemptions, it can take a long time to get some information and often there are fees involved. 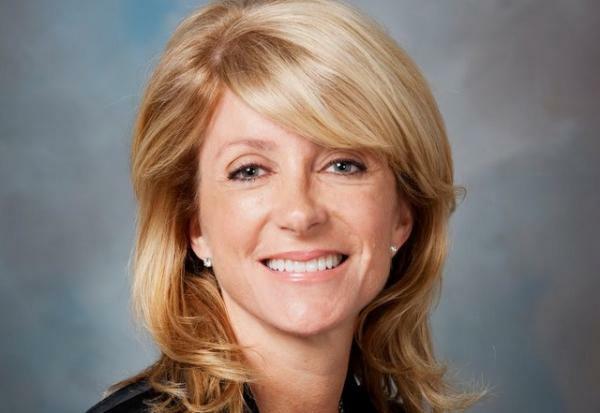 In what was considered the only real race on the ballot for the Texas Senate, Democratic incumbent Wendy Davis managed to eke out a victory over Republican Mark Shelton for the state senate seat in District 10, according to projections by the Texas Tribune. The two were vying for what is demographically Republican district, but has been held by the Democrat Davis since 2008. With 93 percent of precincts reporting, Davis had 51 percent of the vote. 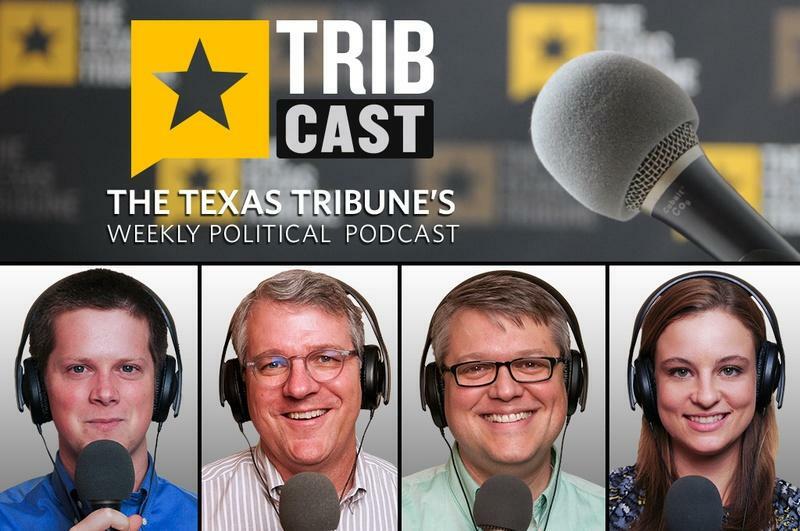 On this week's political round-up from KUT and the Texas Tribune, Ross Ramsey, Reeve Hamilton, Morgan Smith and Ben Philpott remember the career of Houston State Senator Mario Gallegos, who died this week at the age of 62. Also, Governor Rick Perry and Attorney General Greg Abbott come to the aide of high school cheerleaders who want to use bible verses on their football signs. And hilarity ensues when the two front runners for the 2014 Texas Governor's race end up at the same press conference. Have a listen. 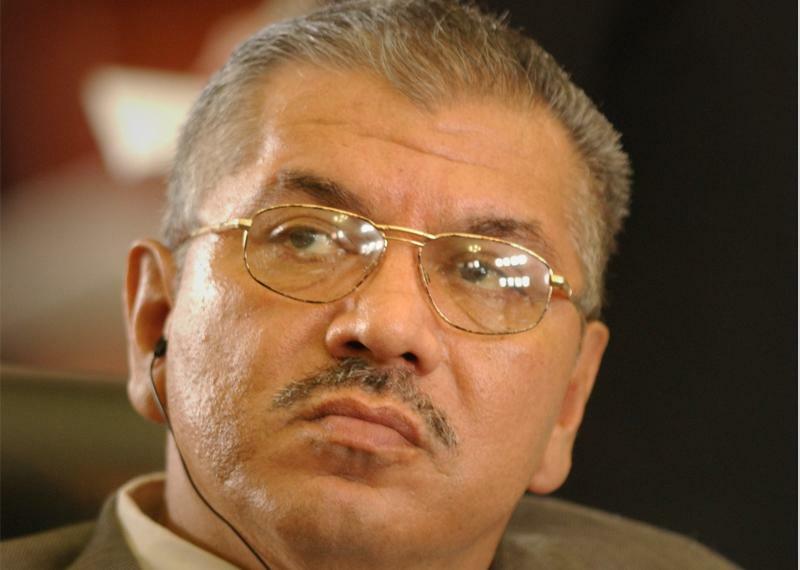 State Senator Mario Gallegos died today. Gallegos was elected to the Texas State Senate in 1994. He was the first Hispanic Senator elected to represent Harris County. Family members say he died due to complications from a 2007 liver transplant. Gallegos famously came to the Senate floor just days before the transplant to block voter photo ID legislation being pushed by Republicans in 2007. He was 62. Should Texas Embrace Virtual Schools? The Texas Senate Education Committee is holding a hearing to address virtual education and its growing use in Texas. Committee members will hear testimony on virtual education and recommendations to improve programs that are underperforming. Texas offers both supplemental and full-time virtual education. Students in supplemental programs take online courses in addition to attending traditional face-to-face classes. Those enrolled in virtual schools full-time get all of their instruction online and don’t receive any classroom instruction. The number of students enrolled in virtual schools in Texas is growing rapidly. Raise Your Hand Texas, an education policy non-profit, reports that enrollment in virtual education programs grew 97 percent in the past six years. 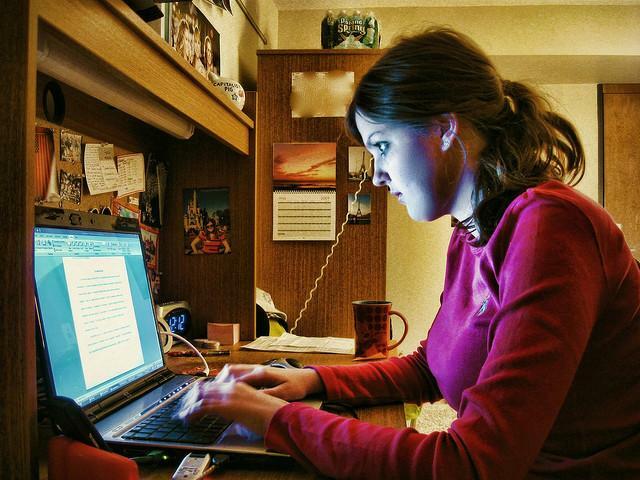 In the 2010-2011 academic year, 17,000 Texas students were enrolled in supplemental online courses. Last school year, 6,000 students were enrolled in full-time virtual programs. Folks in Texas have heard of the mythical "swing state." We're just not in a part of the country where two parties compete in the Presidential and state elections. The state's Republican dominance often leads to races with a well-funded Republican up against a Democrat struggling to scrape together cash. That's especially the case in statewide races … where Democrats talk more about successful runs in 2020 than 2012. This year's illustration of this scenario is the U.S. Senate race between Republican Ted Cruz and Democrat Paul Sadler. Cruz has raised millions in his bid for the senate. Sadler has raied less than $200,000. Lt. Gov. 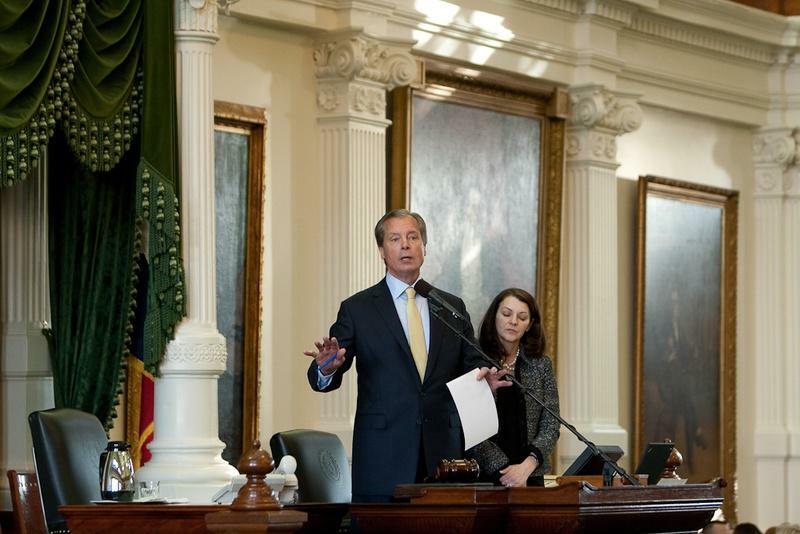 David Dewhurst is making some big leadership changes ahead of the 2013 legislative session. On Thursday morning, his office announced that he was shuffling committee chairs up for the remainder of the interim, appointing state Sen. Dan Patrick, R-Houston, to chair the education committee, and replacing state Sen.Judith Zaffirini, D-Laredo, with state Sen. Kel Seliger R-Amarillo, as chair of the higher education committee. Both Seliger and Patrick have pushed to lead the education committee since it was vacated by retiring state Sen. Florence Shapiro, R-Plano. 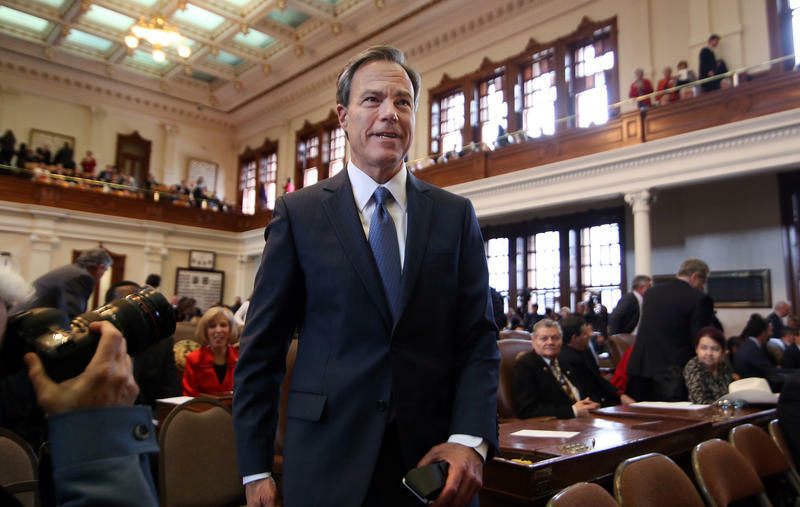 Dewhurst’s pick indicates his support for school choice legislation, for which Patrick has become an increasingly vocal advocate. The Houston senator recently led an interim committee hearing that focused on the benefits of such reforms, including private school vouchers. In August, he told the Houston Chronicle that "this was the year" to pass laws enacting them, saying it would be "the photo ID bill of this session." At the Republican National Convention, Dewhurst told delegates he looked forward to working with Patrick in passing school choice reform. Tuesday night's televised U.S. Senate debate between Democrat Paul Sadler and Republican Ted Cruz will be more than just an hourlong political sparring match. For Sadler, the event in Dallas provides a rare chance to engage Cruz on the issues and draw a response. Since the July 31 primary runoffs, in which Cruz beat Lt. Gov. David Dewhurst and Sadler defeated retired educator Grady Yarbrough, debate in the race has been largely one-sided, with Sadler targeting Cruz and Cruz seemingly focused more on the national effort to defeat President Obama. Dull as it sounds, appointing the committees in the state Senate is a big deal. 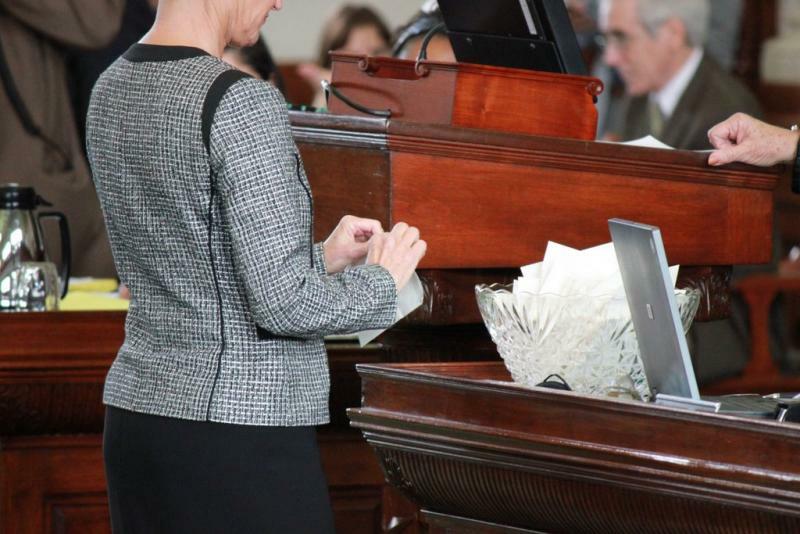 The lieutenant governor is dishing out power, giving more to this senator than to that one, letting the senators know how they rank for the next several months. The idea is to get things done while strengthening friendships and loyalties, to do it without making too many enemies and to be sure the enemies who remain are too weak to fight back. That’s the inside game. Outside, the public is watching, particularly that narrow slice of the public that votes in primary elections. Now that Lt. Gov. 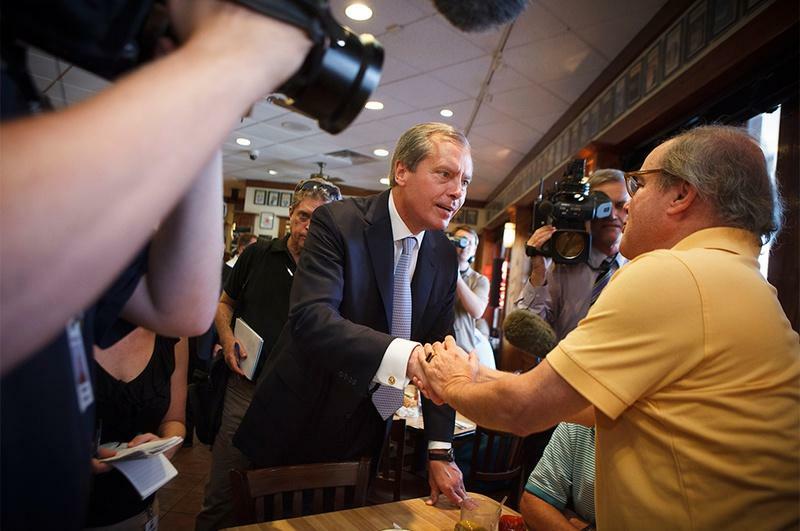 David Dewhurst has decided to run for re-election in 2014, what he does with his committee assignments for the 2013 legislative session is the first step in his next campaign. Two candidates. Two lecterns. One stage. Lt. Gov. 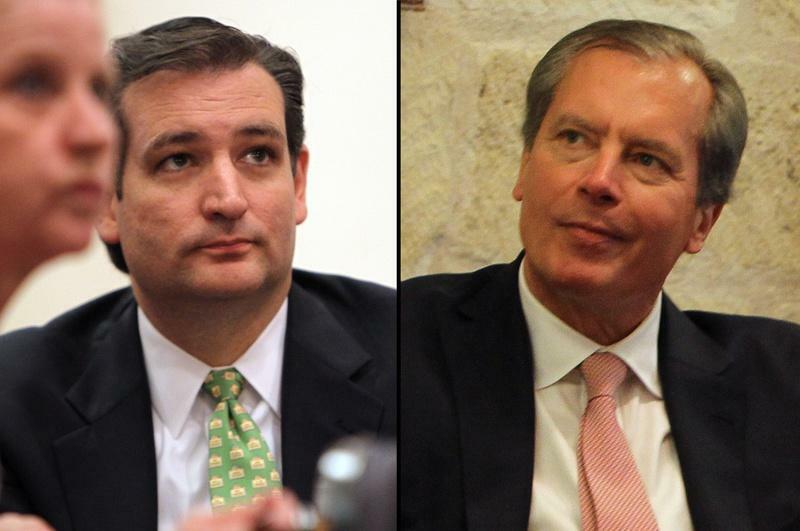 David Dewhurst and former Solicitor General Ted Cruz will participate Friday night in their first televised debate since advancing to the Republican U.S. Senate runoff after the May 29 primary. 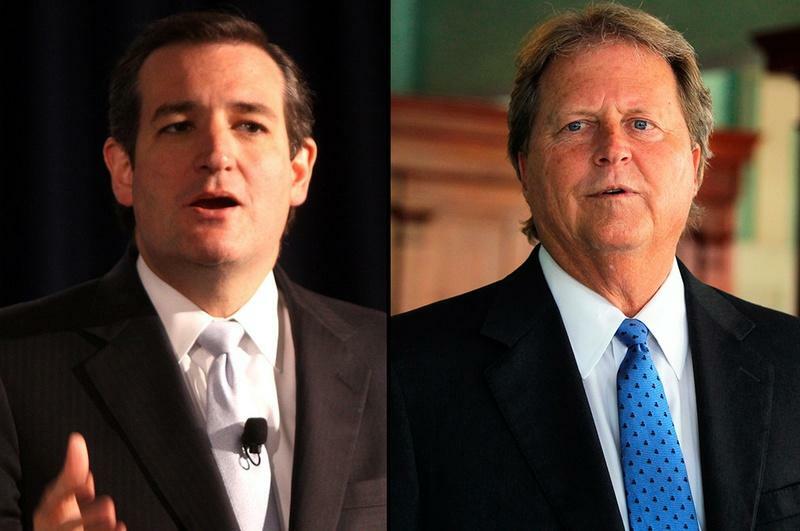 It will also be the first such event to feature only Cruz and Dewhurst, which is likely to create a different dynamic than previous debates in which they shared the stage with other candidates. The investigation into the firebombing of state Senator Wendy Davis' Fort Worth office on Tuesday has already nabbed a suspect. At a press conference this morning, broadcast by WFAA in Dallas, Fort Worth police officers said last night they arrested a 40-year old homeless man, Cedric Steele. He faces charges of arson. 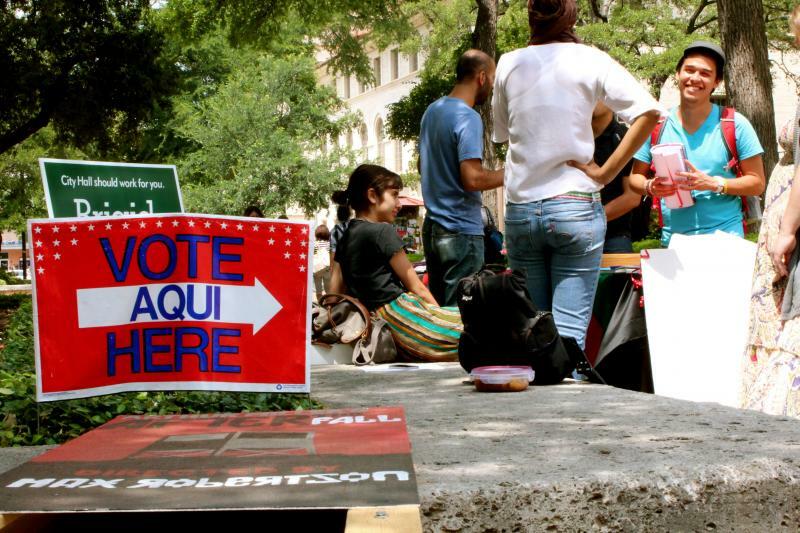 [UPDATED] Election officials were told to prepare for a possible May 29 primary, as redistricting foes reached agreement on a map for Texas Senate elections this afternoon and continued talks on state House and congressional maps. That Senate deal means they won't alter Democratic Sen. Wendy Davis' Tarrant County district. 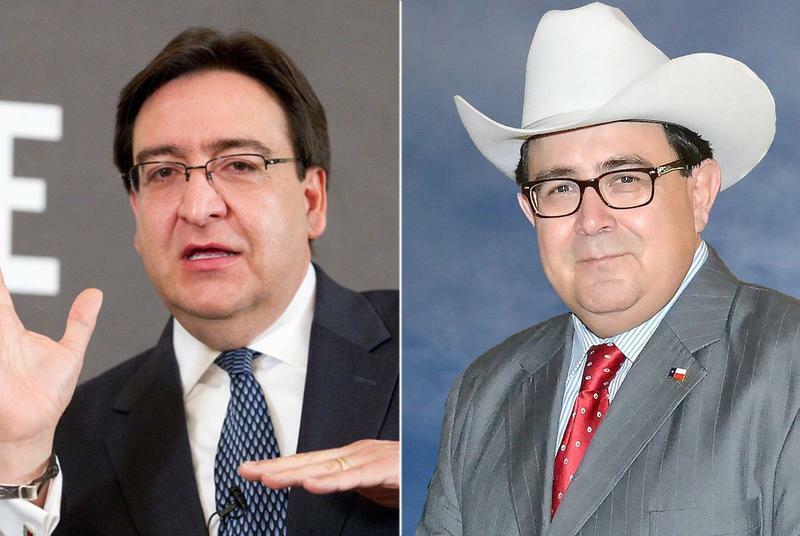 SAN ANTONIO — Redistricting foes reached agreement on a statewide map for Texas Senate elections this afternoon and continued working on state House and congressional maps. The fight over the Senate map was all about Tarrant County's Senate District 10, where Democrat Wendy Davis is the incumbent. Under their agreement, they'll leave the district alone, leaving Davis with the same plan that put her in office. It's a marginally Republican district that voted for John McCain for president in 2008 and for Rick Perry for governor in 2010. But for Davis, who had been drawn into a more hostile district by her fellow legislators, the deal is a win. The lawyers presented it as an "interim" plan, meaning they reserve the right to fight again when permanent maps are drawn. But if it's approved by the court, this will be the map used for the 2012 elections. The Texas Senate has passed controversial immigration legislation. The so-called sanctuary cities bill would let law enforcement officers question people legally detained about their immigration status. The vote broke along party lines with all Senate Republicans voting for it and all Democrats against it.